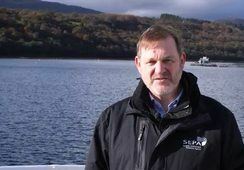 The Scottish Environment Protection Agency (SEPA) will today hold the last of its nine community drop-in events intended to give people in salmon farming areas an opportunity to speak with its staff about its proposals to tighten fish farming regulations. The event will be held in the Nevis Centre, An Aird, Fort William, from 2.30pm until 7.30pm. Similar events have been held over the last three weeks on Arran, Skye, Harris, Orkney, Shetland and Mull, and in Ullapool and Lochgilphead. 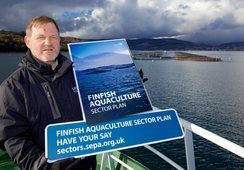 A SEPA spokesperson said: “Our three week, Scotland-wide programme of engagement has provided an invaluable opportunity to interact with local communities on the key issues which matter most to them and hear directly from a diverse range of interests, including NGOs, marine and freshwater fishery groups and representatives of the industry. 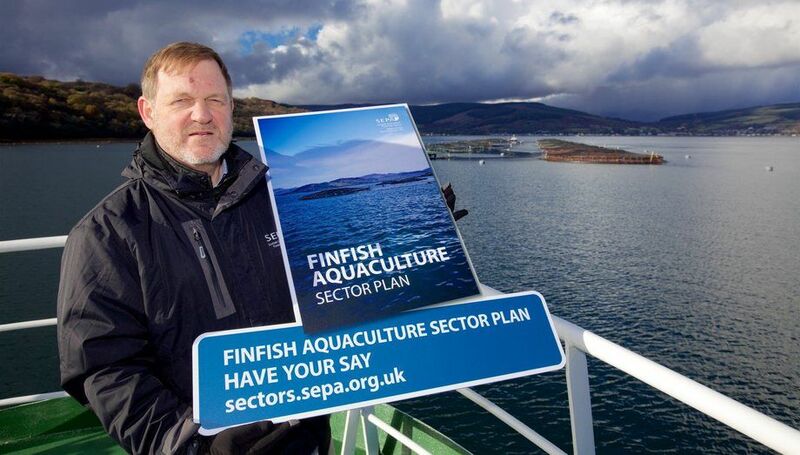 SEPA has published what it describes as “firm, evidence-based proposals for a revised regime that will strengthen the regulation of the sector” in its Finfish Aquaculture Sector Plan. 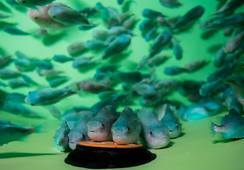 A tighter standard for the organic waste deposited by fish farms. More powerful modelling using the best available science, replacing 15-year-old framework. Enhanced environmental monitoring and creation of new SEPA enforcement unit to ensure compliance. A new interim approach for controlling the use of in-feed anti-lice drug emamectin benzoate (SLICE). 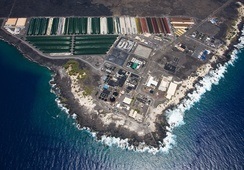 A new approach that could allow for larger farms than traditionally approved, provided they are appropriately sited in sustainable locations. 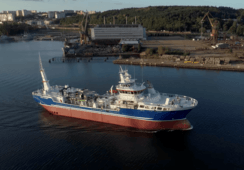 The proposals follow a survey undertaken by marine scientists, using research vessel the Sir John Murray, to examine the environmental impacts from eight fish farms. The scientists analysed 302 chemical samples from 93 sample stations for emamectin benzoate and Teflubenzuron, last used in 2013. 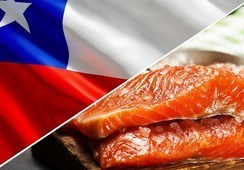 The medicines were detected in 98% and 46% of samples respectively, with residues more widely spread in the environment around fish farms than had previously been found.